Collaboration Jutsu are techniques where one or more shinobi combine mutliple ninjutsu in order to enhance its strength and size. When using collaboration jutsu the power not only doubles but infact grows exponentially. 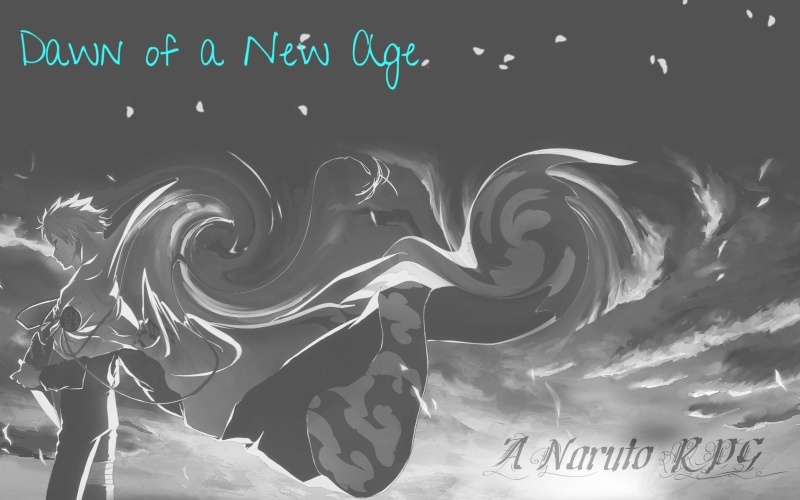 For every jutsu used, the first jutsu enhances the strength by 200% after that each jutsu increases its strength by 100%. For instance if you used the Great Breakthrough and the Grand Firebal Jutsu both C rank Jutsu instead of only doing 100 damage the two Jutsu would do 150 damage. By adding 3 C rank jutsu together the total damage would be 200 points.